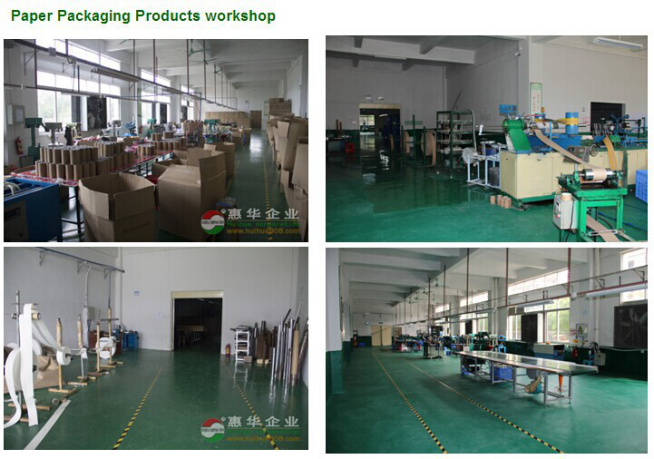 Our factory is in Guangdong, with more than 15,000 square meters of garden-style standard workshop. We have over 10 years production experience and export experience. Never use secondary materials or recycled materials, and have SGS certificate. We focus on product technology researching, "paper can filled with water" technology is model in this industry. We have a professional packaging designing and researching team. 1) Q:Do you have stock products to sell? 2) Q:What is your minimum order quantity? Usually, our MOQ will be 5000pcs. But it's negotiable. 3) Q:How to get exact price from you? 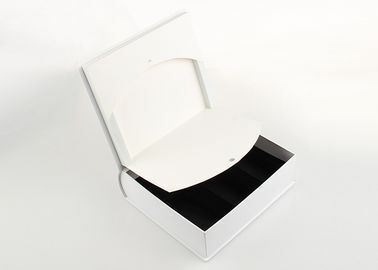 Our price is based on sizes(diameter*height),printing,quantity you need. Each request above is necessary. I wish you have a happy shopping!!! !